-No more French power in North America, but allowed to keep West Indian Islands. French settlers remain. 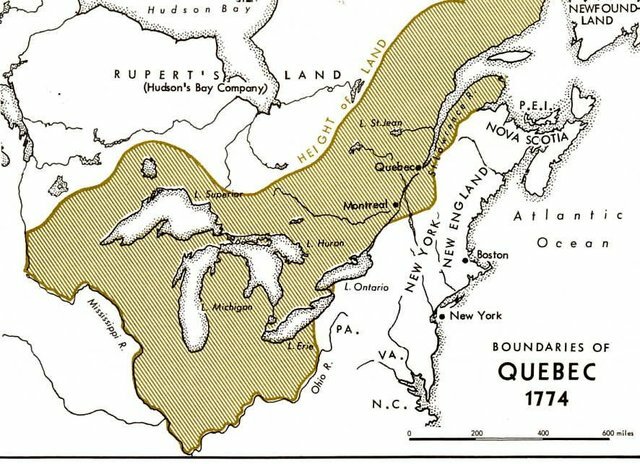 -The Proclamation of 1763 forbade the settlement of American colonists beyond the Appalachian mountains pending further adjustments. -It was designed to fairly work out Native disputes. -The Proclamation angered colonists, as they had fought for this territory and believed they had a right to it. -Many colonists settled on this territory anyway. -Colonists- very unhappy. After bitter protest these taxes were substantially lowered and agitation died down. -Congress in New York City with twenty seven delegates representing nine colonies. 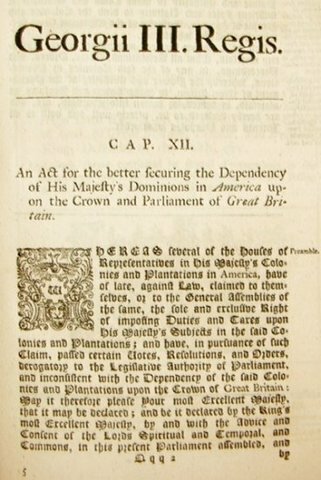 -This act bound the colonies to Parliament "in all cases whatsoever," affirming Parliament's complete authority over them. -Colonists wanted some self-government, Parliament would not grant- angered. The British government, fearing the breakdown of law and order in Boston landed to regiments of soldiers there. 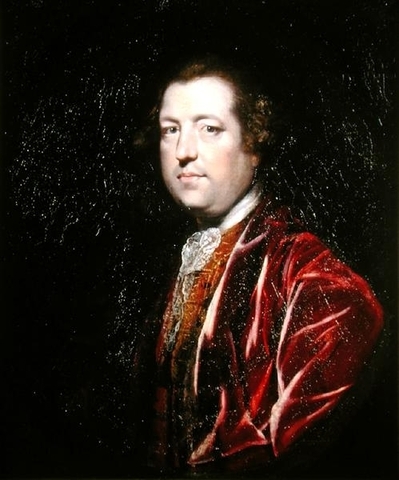 Revenue from the taxes imposed by the Townshend Acts was low due to nonimportation agreements, so Prime Minister Lord North persuaded Parliament to repeal them all, save for the tax on tea, which angered the colonists the most, to remind them of Parliamentary taxation. 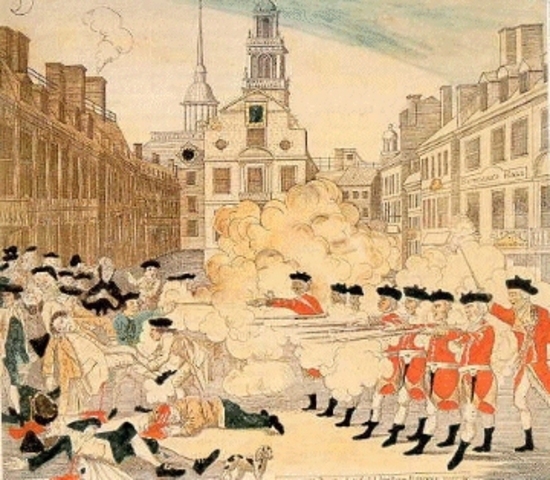 Boston Massacre Historical SocietySixty colonists taunted ten redcoats, clubbing them and throwing rocks and snowballs, provoking them to open fire. Eleven "innocent" colonists were killed, including Crispus Attucks, the leader of the mob and a runaway "mulatto" slave. Though both sides were partially to blame, this incident was used in revolutionary propaganda (pictured) and fueled the colonists' anger. -Earlier that year- nearly bankrupt British East India Company-17 million chests of unsold tea. 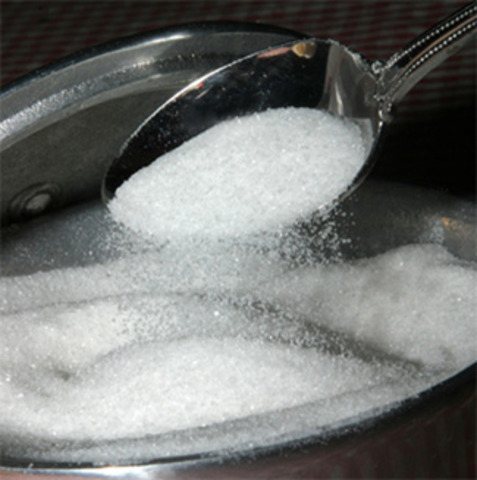 British government lose tax revenue if bankrupt- gave British India Company monopoly of American tea trade. Tea cheap, even with tax. 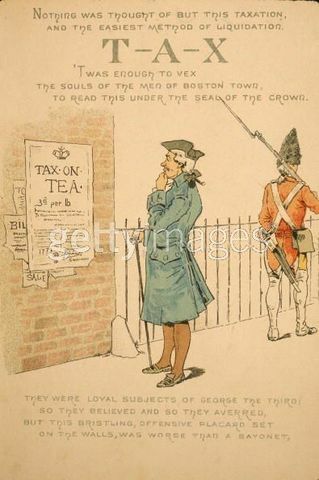 -Americans realized Britain's attempt to make them accept tax- protests, including Boston Tea Party. 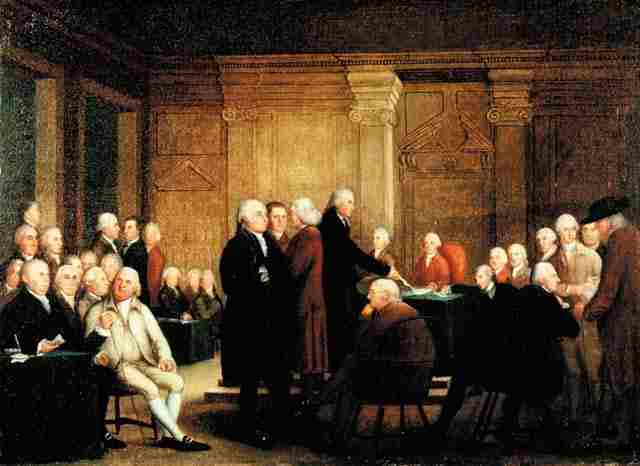 Parliament passed acts to punish Massuchsetts, specifically Boston, for Tea Party. Parliament passed act regarding French Canadians in territory from French and Indian War. American colonists considered this an "Intolerable Act." Didn't like Catholics, wanted Ohio River valley that they had fought for, feared rights being taken. Convention held in Philadelphia to discuss colonial grievances, what to do about them. 12 colonies were represented by 55 delegates. 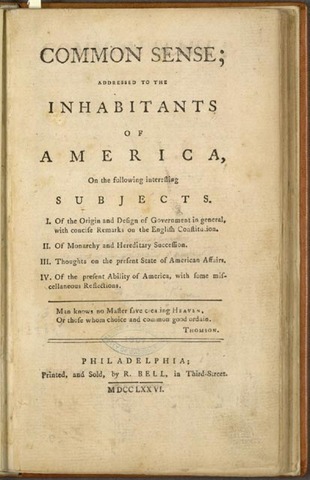 Drew up Declaration of Rights, wrote appeals to other British American colonies, King George III and the people of Britain. Petitions rejected. Also established The Association, banning all trade with Britain- import and export. Did not yet want independence. Took place right after Battle of Lexington. British attempt to seize colonial gunpowder, capture Samuel Adams and John Hancock- leaders of rebellion. 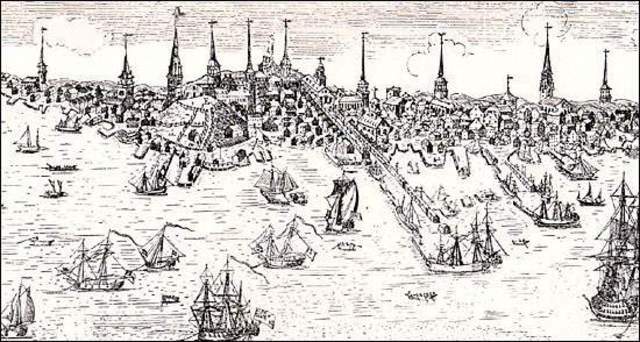 Colonists prepared after Lexington, hid behind walls and shot British, pushed back to Boston. 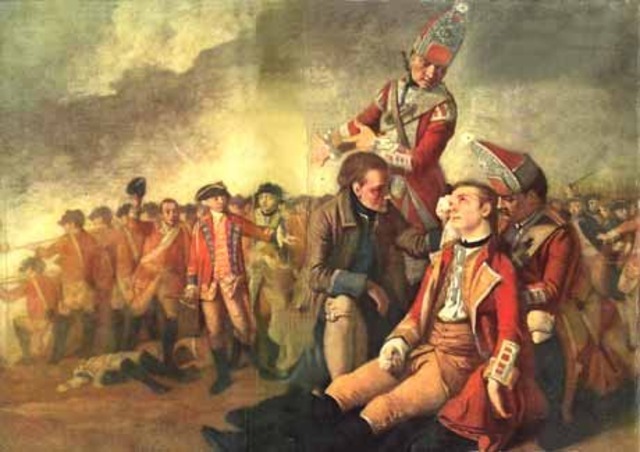 Seventy British soldiers were killed, with 300 total British casualties. 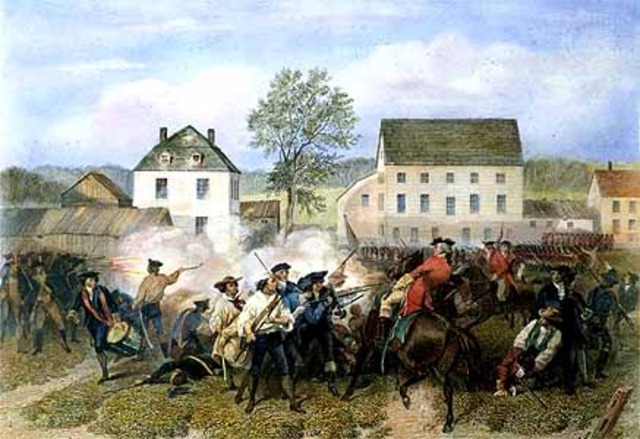 "Lexington Massacre" took place right before Battle of Concord. Both were attempts by the British to seize colonial gunpowder and capture Samuel Adams and John Hancock- leaders of rebellion. Colonial militia did not disperse quick enough- British opened fire. Eight colonists killed, several wounded. 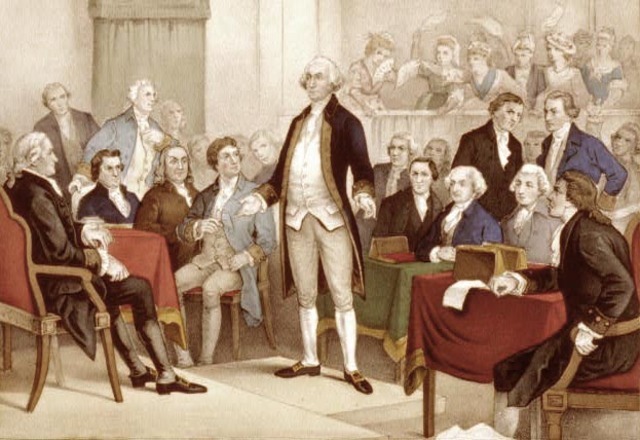 All 13 colonies were represented at yet another convention to address American grievances. Made more appeals of grievances to the king. They sent an "Olive Branch" petition as well, affirming their loyalty and pledging for an and to hostilities. Although they did not yet seek independence, the congress decided to raise money for an army, appointing Washington as its commander in chief (pictured) in a contradictory move. 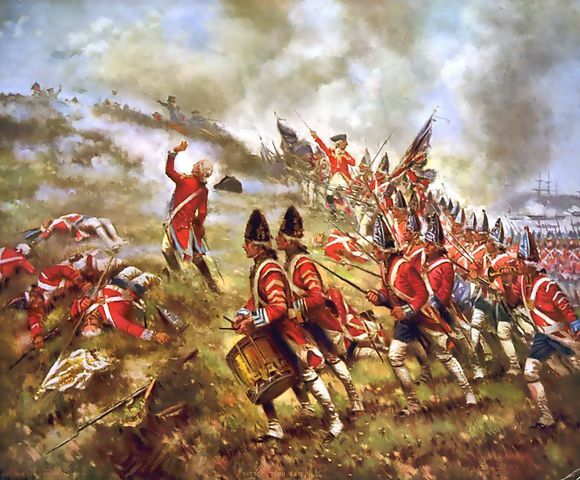 Took place at Breed's Hill overlooking Boston with British staging a frontal attack. 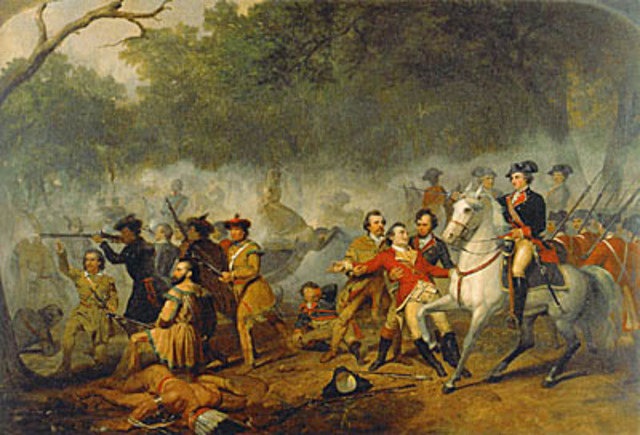 The colonists slaughtered the British until they ran out of gunpowder, when they were forced to retreat. 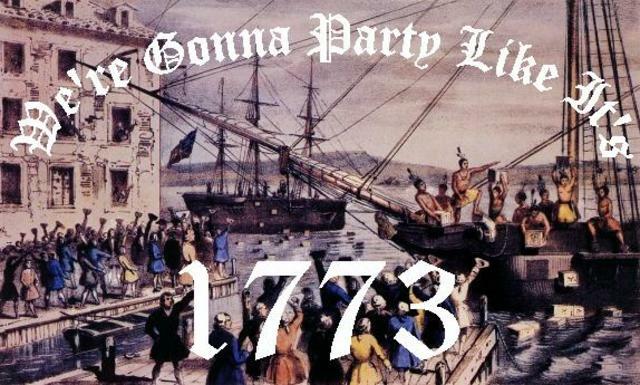 Though they lost the battle, the colonists struck a blow to the British, which boosted morale. 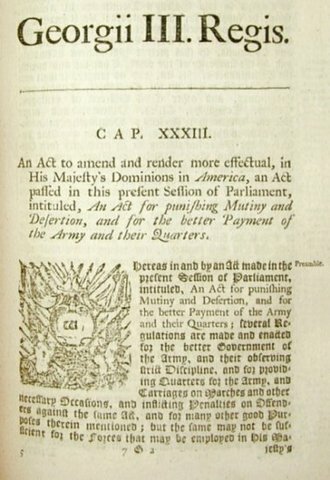 Common Sense- pamphlet that swayed many to the revolutionary cause. Inspirational best seller-120,000 copies. -Called for independence and the formation of a republic- a government with authority derived from the people. 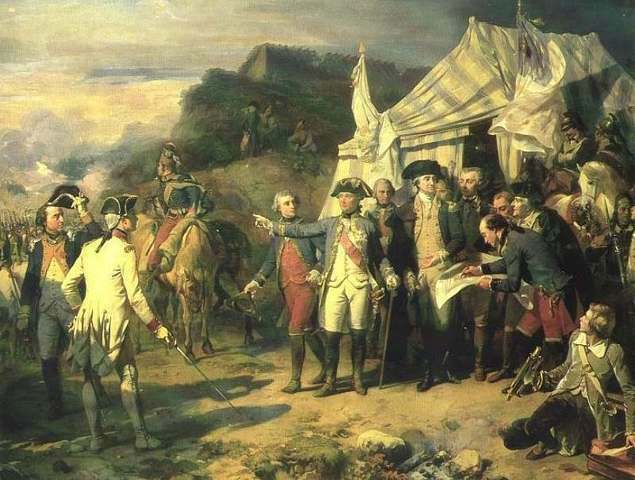 -War for colonial territory between Britain and France, with native allies on both sides. -During war professional British soldiers held contempt for American "buckskin" militiamen, treated as second-class citizens.